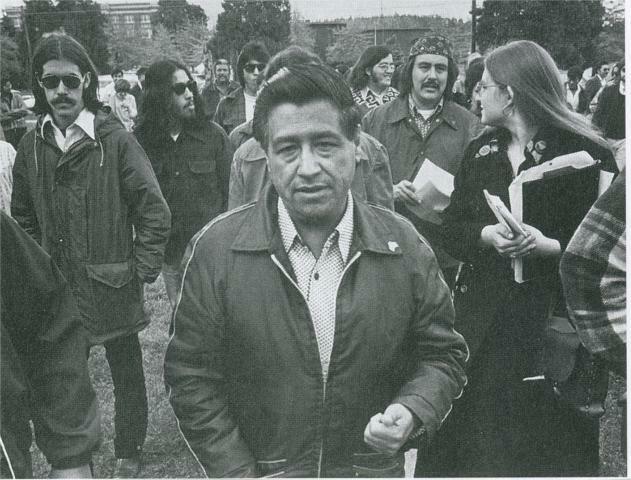 State and local government offices will be closed Thursday for the holiday celebrating the birthday of civil rights leader Cesar E. Chavez. In the city of San Diego, closures will include administrative offices, libraries, recreation centers and municipal pools. The Mission Trails Regional Park visitors center and Tecolote Nature Park will also be shut down. Municipal golf courses, Chollas Lake and the Miramar Landfill will be open. Curbside refuse collection will not be delayed. County of San Diego offices, animal shelters and libraries will also be closed. County-run community and teen centers in Fallbrook, Lakeside and Spring Valley also will not be open. The government offices will reopen Friday. Metropolitan Transit System buses and trolleys, and North County Transit District buses, light rail and trains, will operate on a normal weekday schedule.